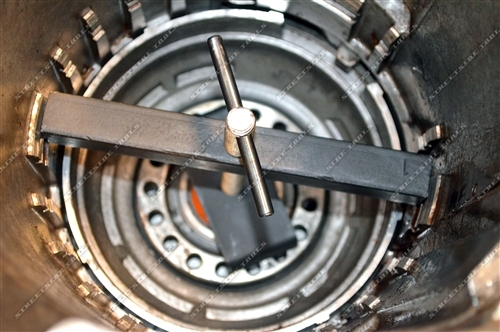 This tool will remove the Low/ Reverse clutch piston in the rear of the case. Makes removing the clutch spring retainer easy. 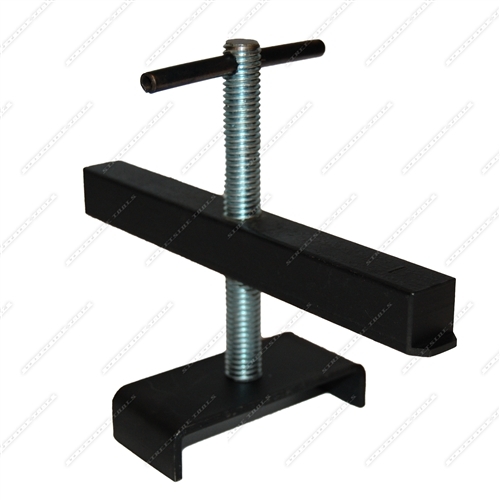 The tool engages the lugs and pushes the piston return spring enough to access the snap ring.